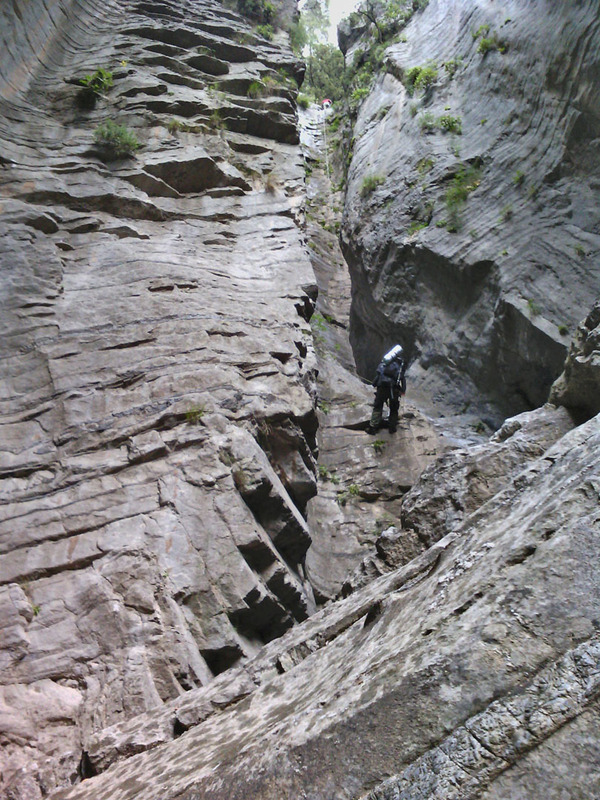 Having high standards is no obstacle for us, we will rise up to meet them. 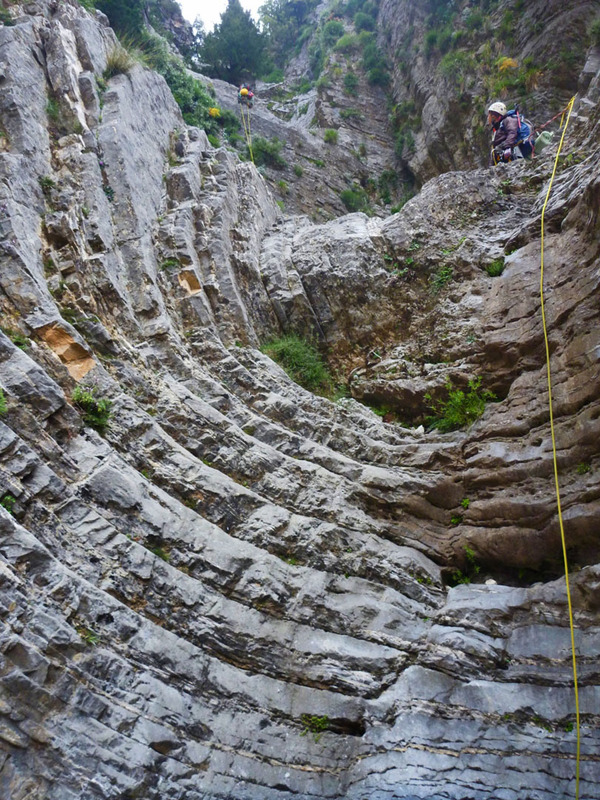 We welcome you to the wild beauty of the gorges and canyons of Crete. 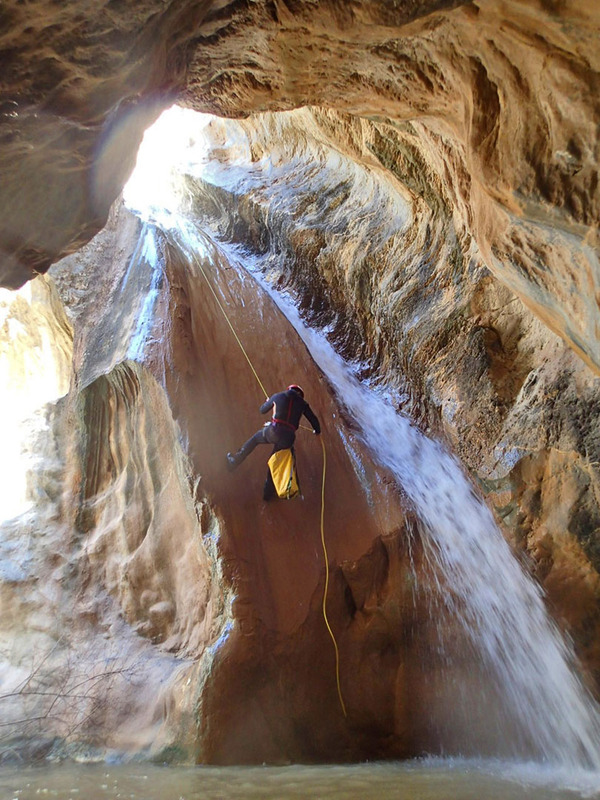 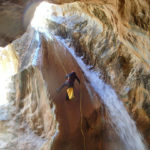 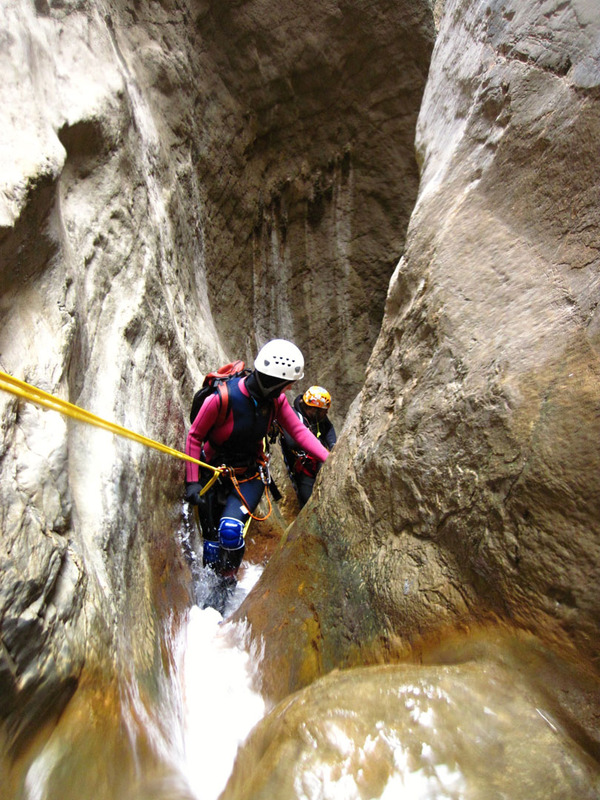 Canyoning is the crossing of gorges with the use of ropes and the guidance of experienced canyoners. 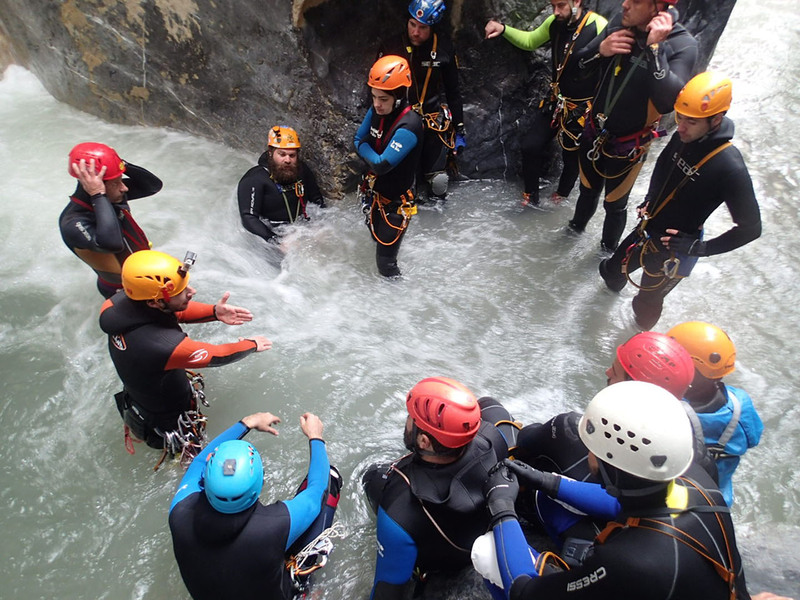 Join us to participate in sports Canyoning, ideal for experienced Canyoners or if you have no previous experience in canoyning, experience the thrill of amateur Canyoning, completely suitable for beginners, with the help of certified Canyoners of Crete.